Please use this bot on demo account first to know the condition of good market or not. If you get more wins, or you get win in a row, then you can use a real account right away. Stop the bot or do not use it if market conditions are not good. Always start trading from the smallest capital, or adjust to your capital. 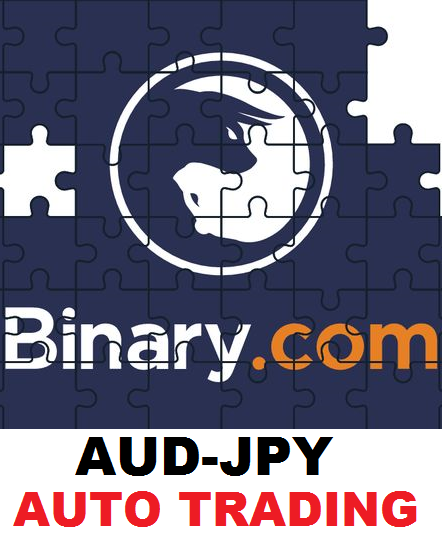 AUTOBOT is the best bot script to create profitable auto trading.